This 2 day course with an "internationally renowned" faculty is open for registration. 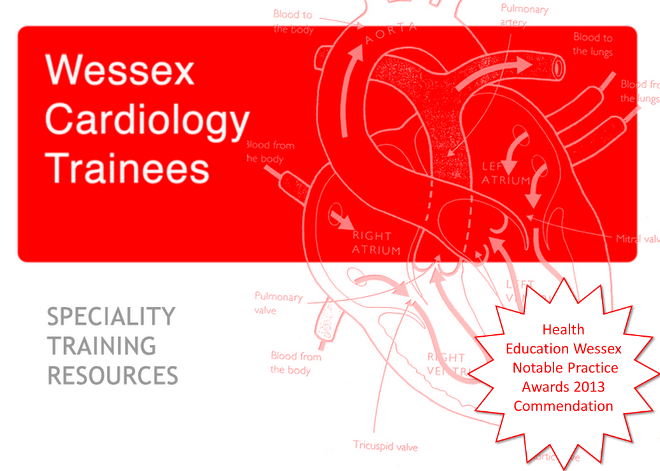 The comprehensive programme looks excellent and is an opportunity for trainees to understand the basics of PCI. The course is fully sponsored by industry including overnight accommodation. Places are limited so please register early. The organisers state that up to four delegates from each organisation are welcome to apply (1 SpR and 3 allied professionals).